SKU: Presentation Folders. Category: Presentation Folders. According to the boffins, it only takes a tenth of a second for someone to make a first impression. When you go to meet a new client and you want to make a god impression you need to bring some smart, well designed and printed marketing collateral with you. 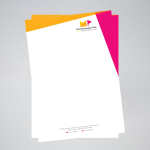 There is no better way to showcase you products or services than by leaving a great quality presentation folder. 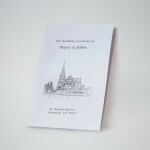 The folder can be printed one side or both sides, can be laminated in matt or gloss (or not laminated at all), and can have either glued or interlocking pockets. 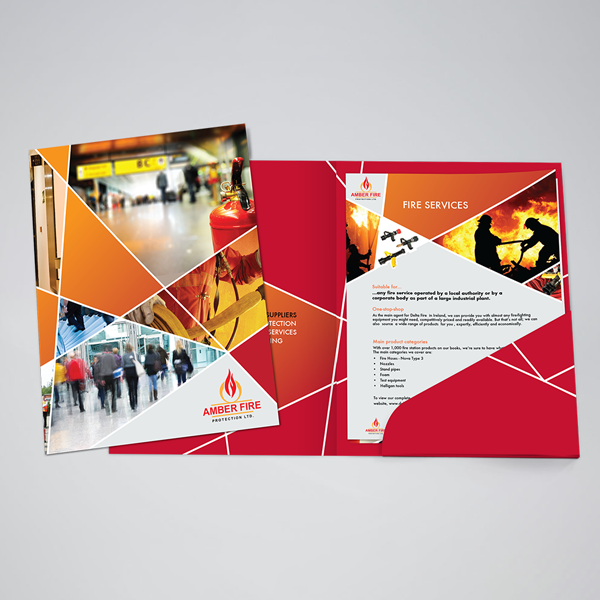 We can help you with the design of the folder and the inserts you want to include. Give us a call to discuss what you want to achieve and we will prepare some designs for you to consider.